It’s summer and it is so much easier now to go raw until dinner, if you want to do so. Here you find some of my favorite recipes at this time: for mid-morning or lunch the banana blueberry spinach smoothie, for mid-afternoon or dinner the raw spinach soup and for salads at lunch or dinner my favorite salad dressing. I recommend that you have juices, smoothies and raw soups on an empty stomach. Enjoy! 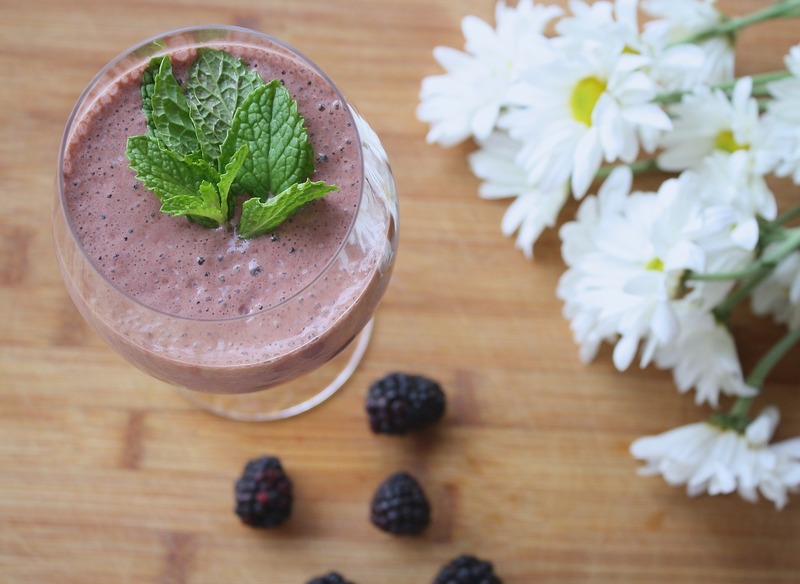 Blend everything together in a high speed blender and enjoy! Blend everything in a high speed blender and enjoy! *You can replace the orange juice with lemon or lime juice. Place all the ingredients except the oil in the blender. Begin blending at normal speed. As the mixture is blending, slowly add the oil until it’s completely blended. This recipe should last over a week in the fridge.